Château Jouvente (8.67 hectares) is a family property located in the heart of the Graves appellation, in the centre of the village of Illats. Our wine is typical of Graves: elegant, fruity, but also full of character (empyreumatic aromas). Regular throughout the vintages, Château Jouvente's aromatic palette and ageing bouquet are characterised by a high level of maturity. 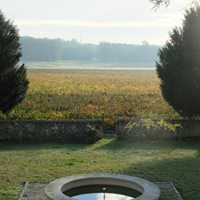 Château Jouvente (8.67 hectares) is a family property located in the heart of the Graves appellation, in the centre of the village of Illats. 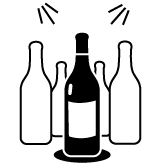 Our wine is typical of Graves: elegant, fruity, but also full of character (empyreumatic aromas). 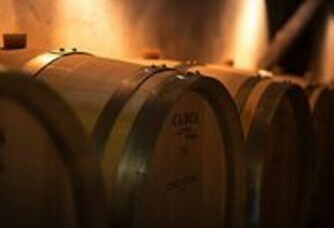 Regular throughout the vintages, Château Jouvente's aromatic palette and ageing bouquet are characterised by fine complexity and split tannins. Proof of the quality of Château Jouvente, we won an exceptional double at the Trophée des Grands Crus des Graves 2016 for Blanc 2015 and Rouge 2014. The soil is sandy-gravelly and clayey-gravelly. The average age of the vineyard is 20 years. Our red Graves are composed of 65% Merlot, 30% Cabernet Sauvignon and 5% Petit Verdot (since 2014). Our white Graves are made up of 60% Semillon and 40% Sauvignon. A small jewel of the estate, it is produced up to 9000 bottles per year, and we work in a sustainable way: anticipation and observation are our key words. The vine is worked in such a way as to encourage its deep rooting and to control yields (in order to promote the concentration of sugars in the berry). 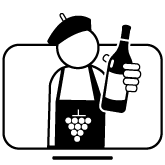 In love with wine, David the father and Benjamin the son were eager to build a family business based on the land, life and the value of a noble product. 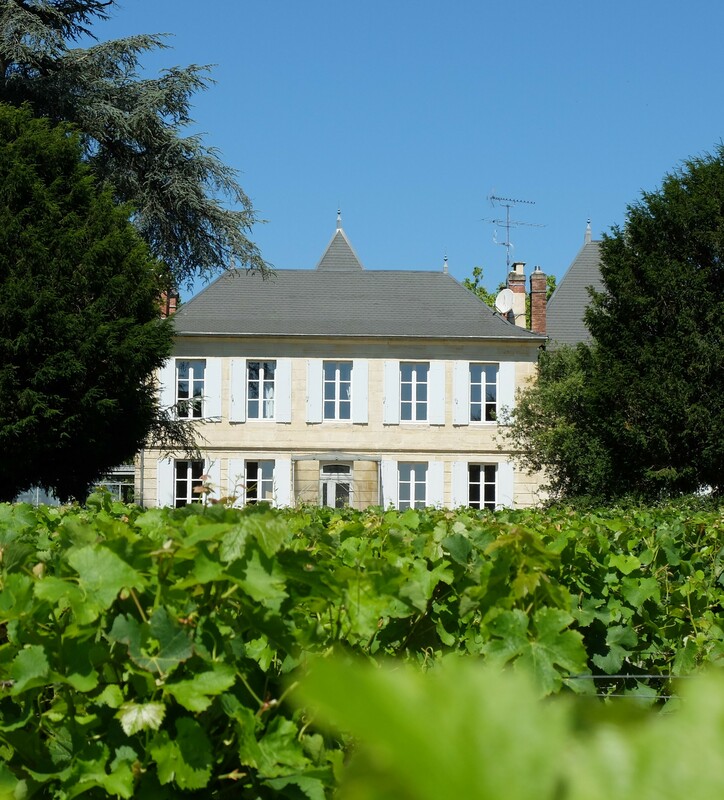 Their dream came true in June 2016: they fell in love with Château Jouvente because of the quality of its production facilities and the quality of its wines. 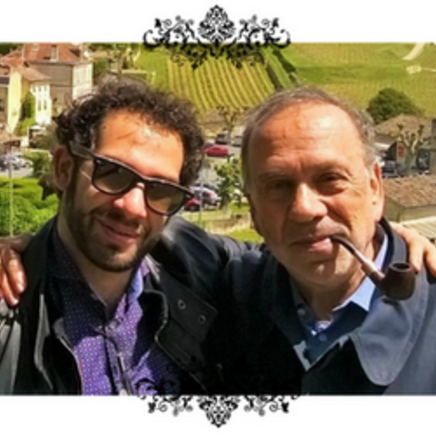 Two fundamental elements led Benjamin to accompany his father in the management of Château Jouvente: The willingness, at 30 years of age, to be part of an entrepreneurial experience, as well as the desire to work with my father. The wine here fully evokes transmission and filiation. Nourished by the experience of his team, he likes to create synergies and base his work on initiative, complementarity and consultation. 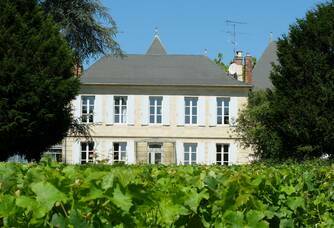 Indeed, Olivier Bernadet has been Château Jouvente's technical manager since the 1990s. 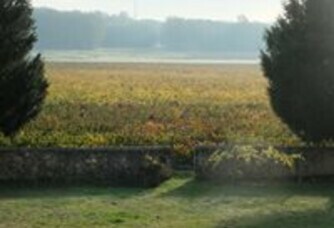 He knows the terroir and vines of Château Jouvente perfectly. Nathalie Taris has joined the Jouvente team as a sales representative. For two decades, she was ambassador of the appellation des Graves at the Maison des Graves. 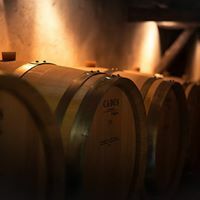 In 2016, she decided to devote all her energy to Château Jouvente, and the new owners are continuing: Olivier Bernadet continues to rigorously manage the wine making process, from the vine to the bottle. The fascinating Philippe Dulong remains our oenologist. A historical anecdote: The mansion was built in the 16th century and was the residence of lawyers allied to the lords of Montferrand. The cellar, which now houses the barrels that age our white wines, was a temporary prison. A personal anecdote: Our first harvest coincided with the arrival of a happy event. A special 3000-bottle cuvée for 2016, called Solal, is being developed.